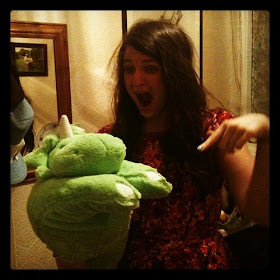 t*rexes and tiaras: Tuesday Titles 155.. 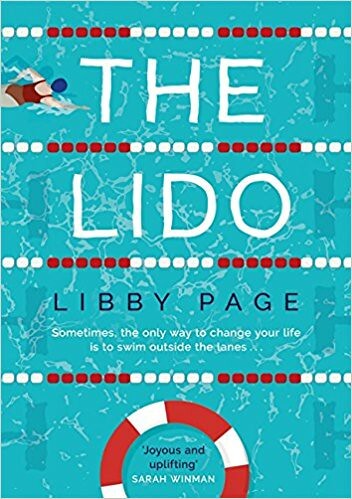 If you're looking for a happy book, which you'll just enjoy from start to finish, can I suggest that you dive right in to The Lido? (pun intended). 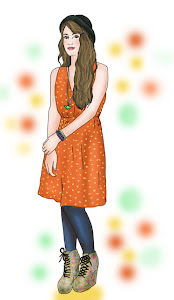 Meet Kate, who moved to London to become a journalist, but now writes local interest pieces for the Brixton Chronicle about lost cats and dogs. She shares a flat with four other people she barely knows, and tries to avoid both her housemates, and her regular attacks of The Panic. She's drifting. A new article introduces Kate to Rosemary; an 86 year old dreamer who has lived in Brixton for her whole life, and is dismayed to see the future of her home in jeopardy. She's never known anything else; has never swum outside of the lane. The potential closure of the local lido brings Kate and Rosemary and a bundle of other local people together in their united aims to change the minds of the developers. Whilst they might not have anything else in common, the lido brings together the old and the young; students, school-children and working people. This uplifting debut will have you feeling that community spirit is alive and kicking, and is available from 19th April 2018. Sounds nice. I'll keep an eye open for it.